R.I.P.D. 3D | Style Weekly - Richmond, VA local news, arts, and events. A murdered cop is recruited to work for an afterlife police force that battles spirits not yet ready to depart this world. 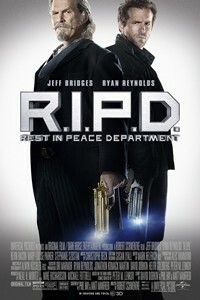 Sorry there are no upcoming showtimes for R.I.P.D.